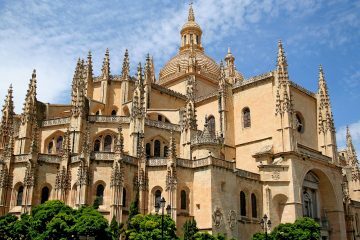 Through the internet, trip planning has become easier and easier given the wealth of information that is available online. 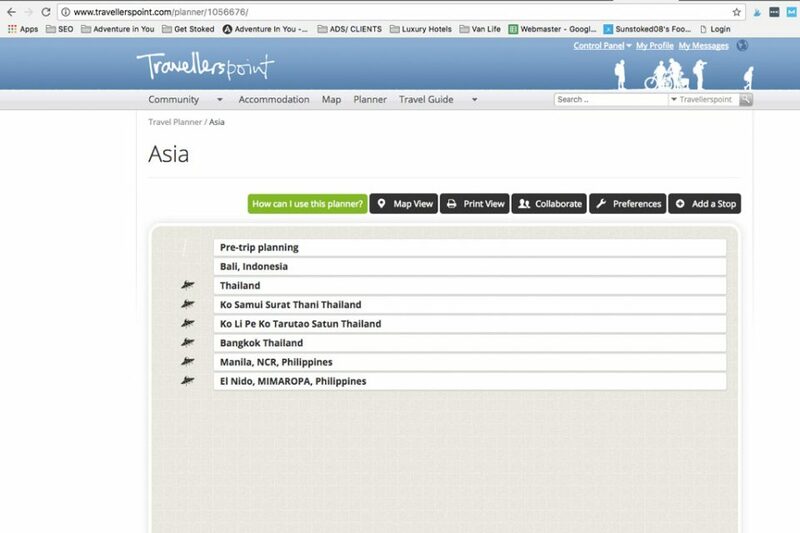 People no longer have to rely on travel agents or outdated guidebooks to help you plan the perfect trip. 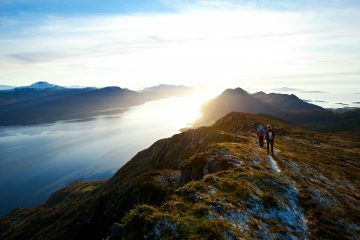 Although there is a wealth of information, let’s face it, a big downside is that trip planning can get overwhelming. Between the number of company websites, blogs, 3rd party transportation and accommodation booking sites, planning a trip can be something that most people end up just putting off. 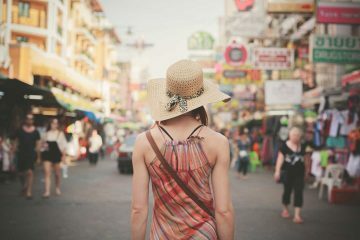 While the degree of your planning solely depends on your travel style, we love coming across websites which make the whole process of planning a trip easier. Travellers Point: What is it? 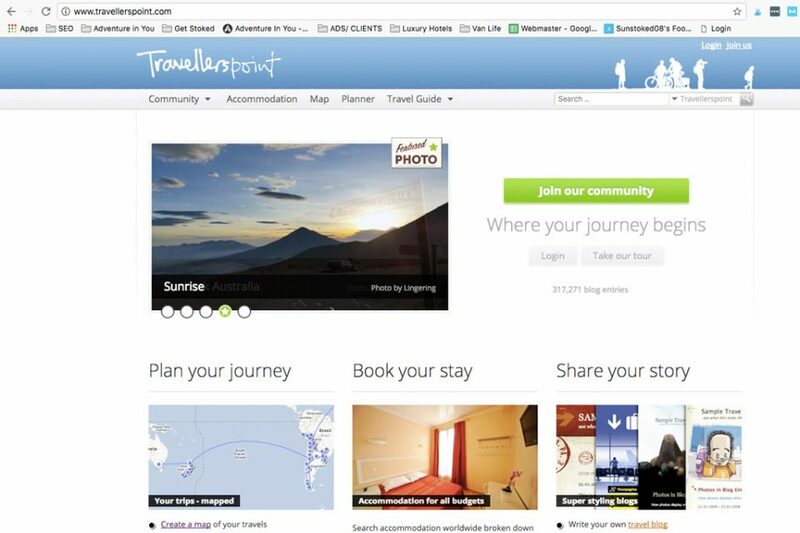 Essentially speaking, Travellers Point is a travel community which allows you to plan your trip, read through forums and blog articles, as well as book things like transportation and accommodation. More or less, its a one stop shop to help you plan your trip. Combined with a few key features like the interactive trip planning, I was pretty impressed with what I saw. 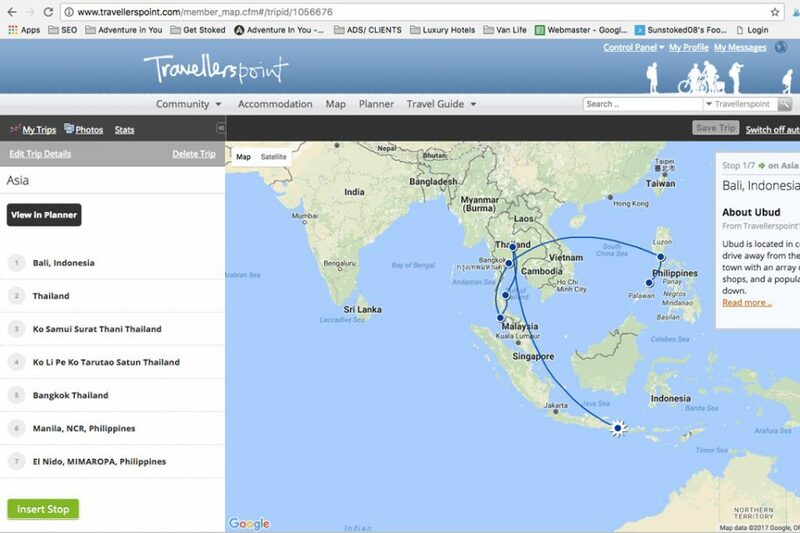 Through this feature, you can instantly map out your trip, giving you a bird’s eye view of where you are going. What I like about it is that it allows you to add pretty obscure places including small towns and villages. Each time you add a location to your trip map, a small information box pops up on the side giving you tips and information on each place. This particular feature I love because it gives you an idea on where to stay, the top sights to see, weather conditions, as well as basic transport options to help you get around. When trying out the website, I mapped out my rough travel plans over the holiday season as I wanted to see how I could use it. Unlike most travel maps which only lets you map out countries, I could choose smaller locations and places which was pretty cool. While you are in the process of planning your trip, you can also easily book your accommodations using their accommodations feature. For example, if I was looking for a map of Phnom Penh accommodations, I could easily just choose a city and immediately be able to select accommodations based on my budget. Whether I was looking at booking a budget hostel or a luxury hotel, the options are there. 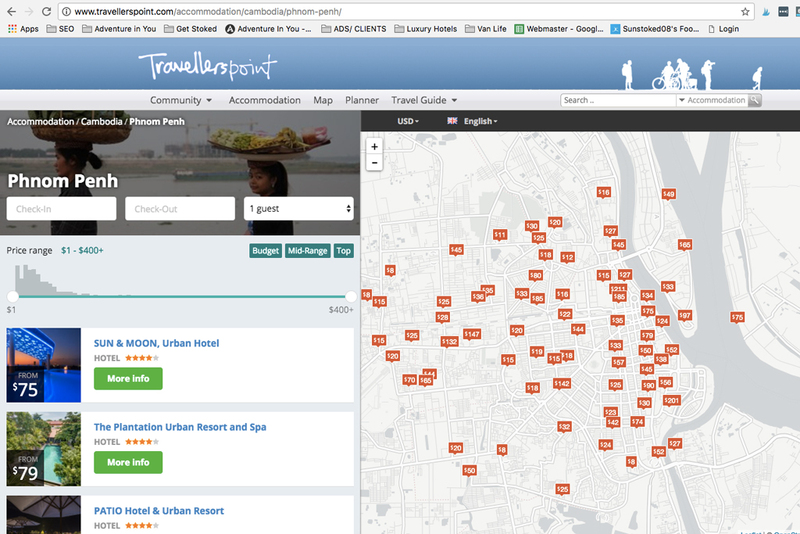 The map feature also allows you to get an idea of the location of the hotel you are heading to which is super useful. The platform hooks up with Booking.com which makes it easier to make a reservation. Now it’s time to get down to the nitty-gritty of the website and what it really does. Their interactive planner is basically a great way to create and plan a comprehensive travel itinerary, keeping all the information that you need in one place. You can add their bookmark extension so you can save articles that you read on the web and instantly import them to your travel planner. As soon as you’ve mapped out your trip (either directly through the trip planner part) or through the map feature, you can now take a look at your plan and add things like notes, bookmarked articles, points of interest, as well as transport options. The concept behind it is really cool as it essentially allows you to create a full itinerary and keep track of where everything is. If you’re traveling with friends, you can also just share your trip with them, allowing them to collaborate and add their own ideas to your plan. 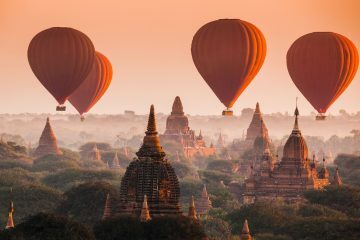 For example, if you find a what to pack for Southeast Asia article, you can easily bookmark this and add it to the itinerary under pre-trip planning. I love the fact that you can easily bookmark interesting articles and things to do as it allows you to break up the research and plan it section by section. 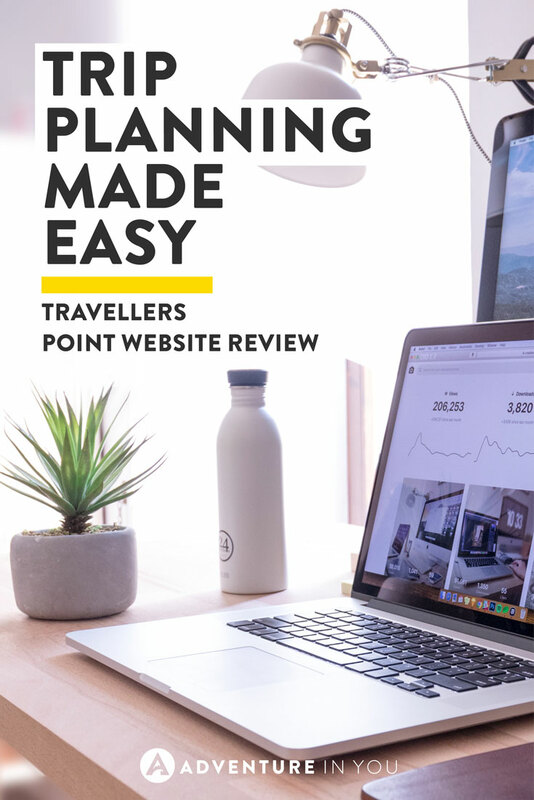 I think combined with Pinterest and other popular sites which gives you ideas on what to do, the planner feature of Travellers Point is a pretty solid way to start planning your trips. As mentioned, one thing that sets Travellers Point apart from the other trip planning websites out there is the fact that there is a pretty active community around it. 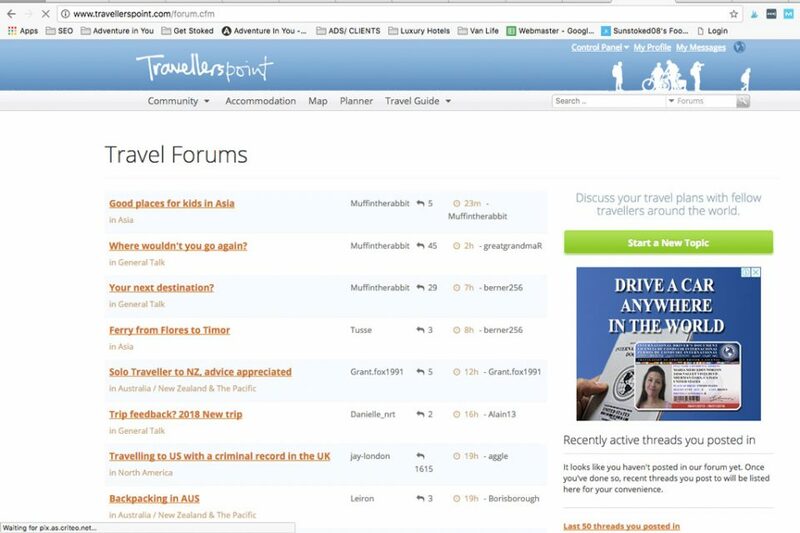 Not only does it connect you with people who have traveled a specific destination, they also have pretty useful forums where you can ask destination specific questions. If you’re looking for just inspiration, you can even just head to their photography section where you can see various photos uploaded by other community members. You can also just browse through community highlights which leads you to blog posts by community members about specific destinations. Overall, I am very impressed with the website and what it allows you to do. As everything from the maps, transport, and even accommodation is in one place, the entire website is pretty useful for disorganized travellers like myself. People like my mum or sister who enjoys planning everything to a tee would love this as it’s a one-stop-shop for planning your trip. While I find myself raving about the features, the site does look a little bit old school and could definitely benefit from a redesign. However, with that being said, the good outweighs the bad and Travellers Point is something that I could see myself using from time to time. If you’re looking for a tool to help you plan your trip, keep track of where you are going, and find things to do easily, I recommend checking out Travellers Point, especially if you are planning a trip with other people. Test out the features yourself (signing up as a member is free and super easy) so you can decide how useful it is. While this entire post is dedicated to trip planning, I also urge you to always leave a little wiggle room in your itineraries- you never know what spontaneous travel opportunity will come up along the way!